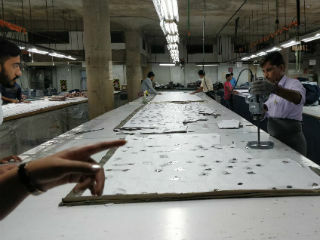 JIMS Rohini organized an industrial visit to Neetee Clothing Pvt. 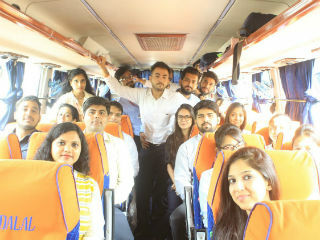 Ltd., Gurugram, for PGDM - Retail Management students (batch 2017-19) on 11th August, 2017. 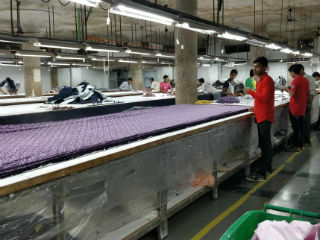 Neetee Clothing is a leading player in the textile industry. Being backed by experienced promoters, the company is spreading its wings all over the globe at a very fast pace. 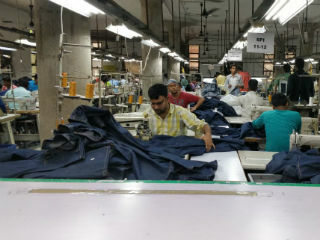 More than 5 years of experience, qualified human resources and state of the art production units have made the industry one of the finest in clothing and denim sector. The purpose of the visit is to bridge the gap between theoretical concepts and practical learning in a real life environment. 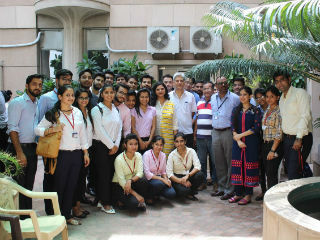 The students were given exposure on the process of production of textile industry. 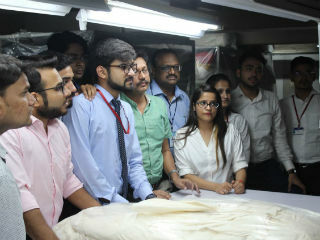 During the visit, the students were divided into two groups to give them insights about the variety of fabrics, denims and stitching and various operations under production process i.e. spinning, weaving, finishing and packaging and other technical processes. 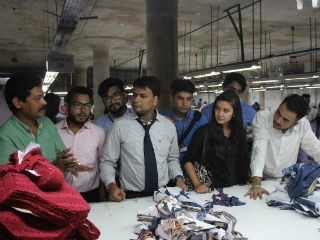 The visit also provided an opportunity to interact with Shop floor workers and laborers. The practical experience of industrial visits make students’ knowledge more realistic and clear. 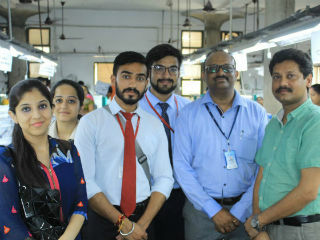 At the end, students were served the refreshments and it was a wonderful experience for them to visit one of the leading companies in the apparel world.